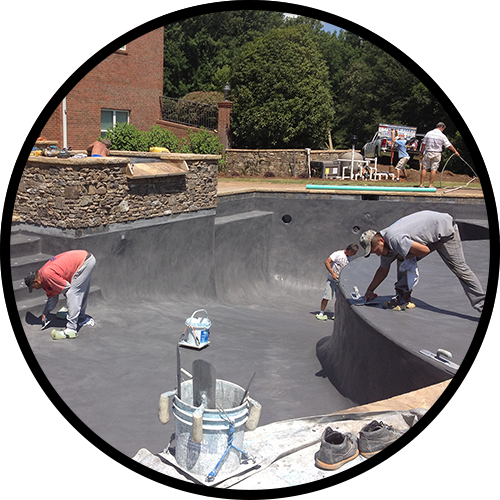 Tennessee's Premier Pool Builder-Crystal Clear Pool Co. 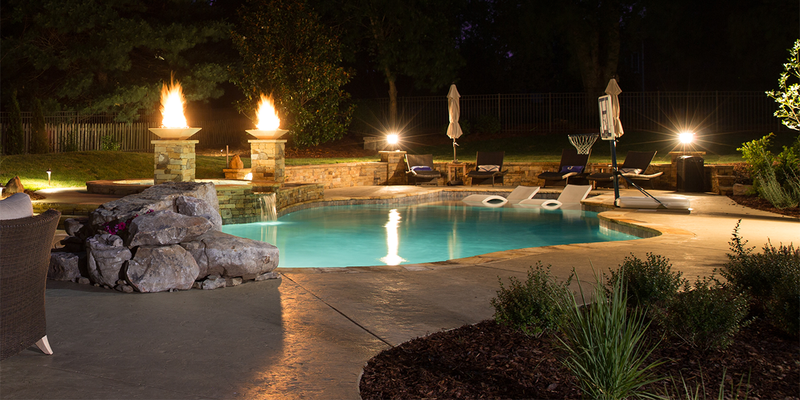 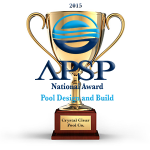 Crystal Clear Pool Co has provided award winning designs and installs to the greater Nashville area since 1998. 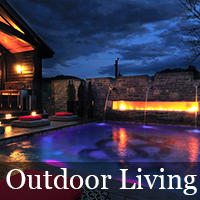 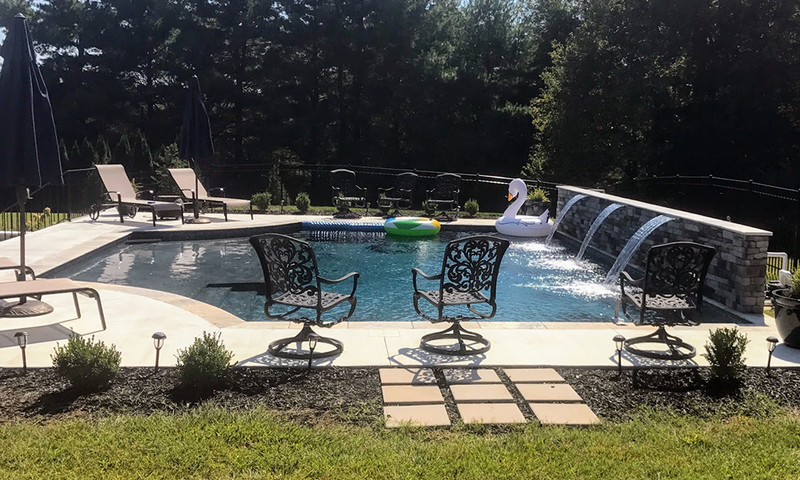 With over 41 years experience, Crystal Clear specializes in fully custom designs that transform backyards into a personal oasis. The strength of a company derives from long term team members. 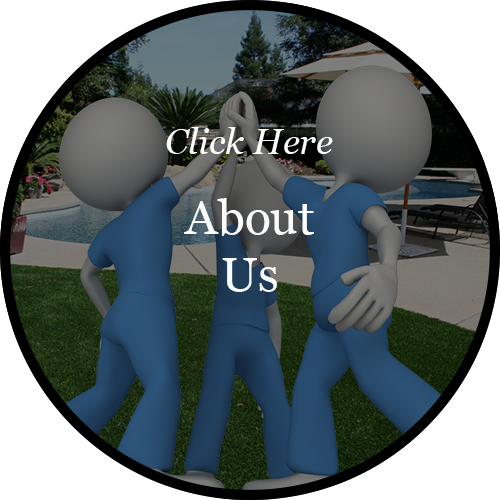 A company that has not advertised in 20 years, relies on these guys. 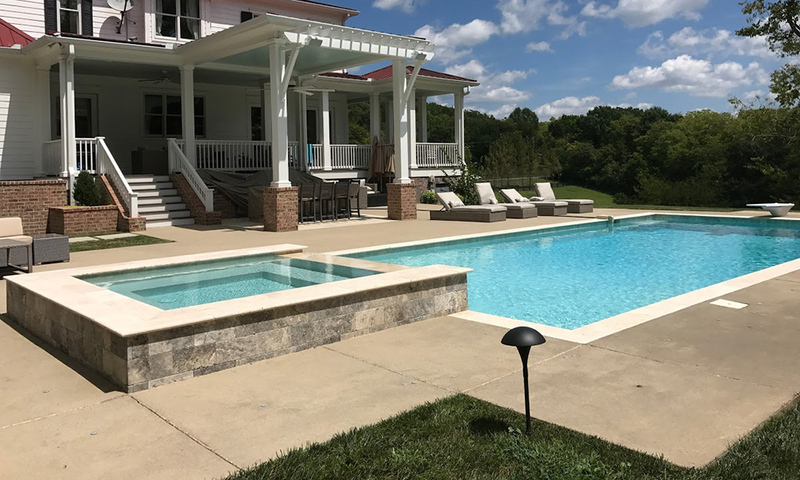 "We found Crystal Clear's reputation for honesty and integrity as the key factors in our decision to build our first pool. 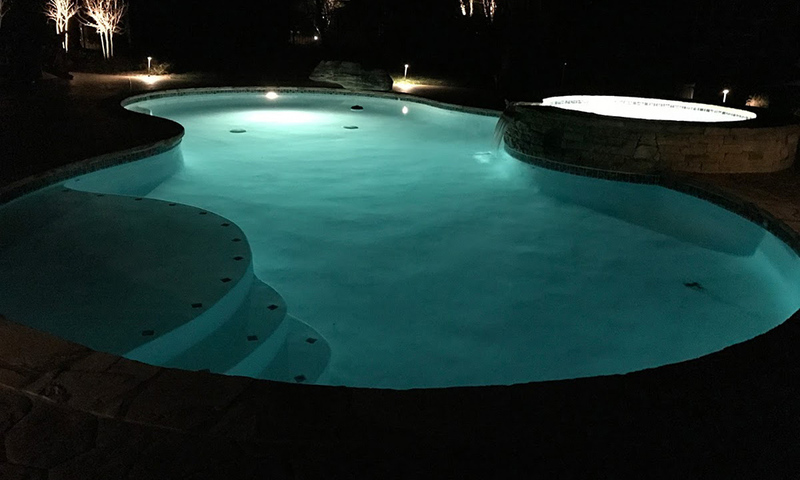 The final product met all our expectations. 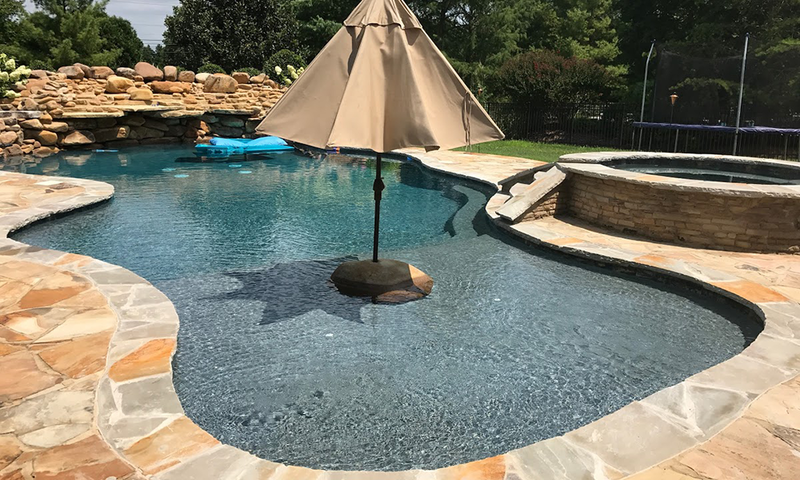 They were always available and answered all our questions throughout the entire build process overcoming all challenges with a smile...Thanks again." 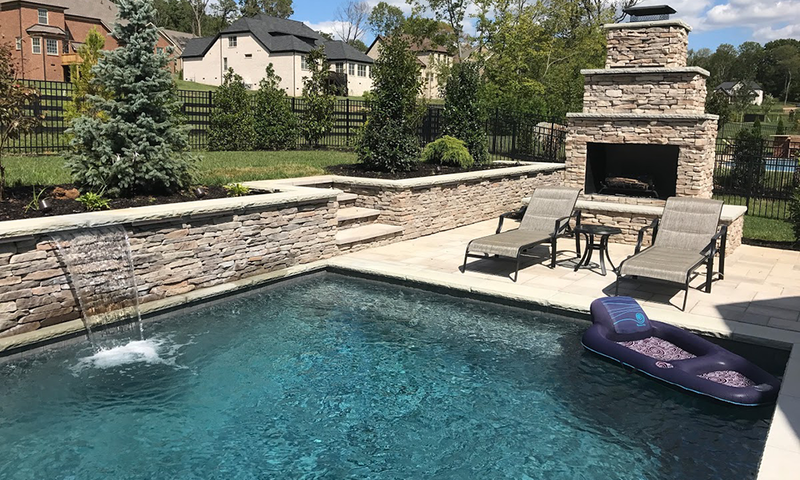 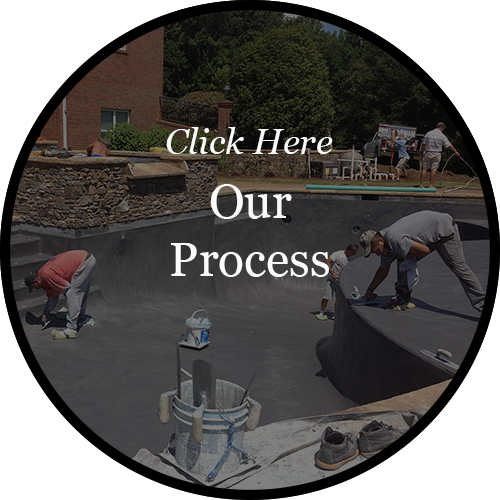 When you are looking for a Pool builder that understands every aspect of a customer needs, Look to Crystal Clear Pool Co.
How do I find the Right Pool Builder? 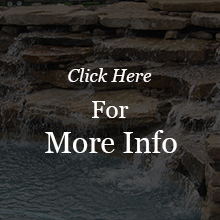 Look for a builder in your area. 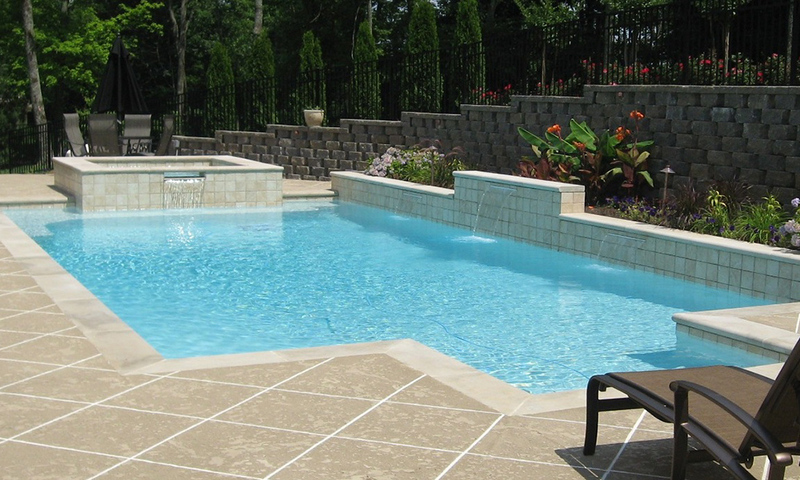 A pool builder that travels a long distance will not have the relationship needed with sub contractors. 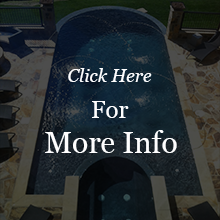 As always, ask for references. 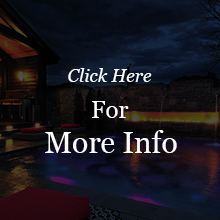 Also ask when the project was done. 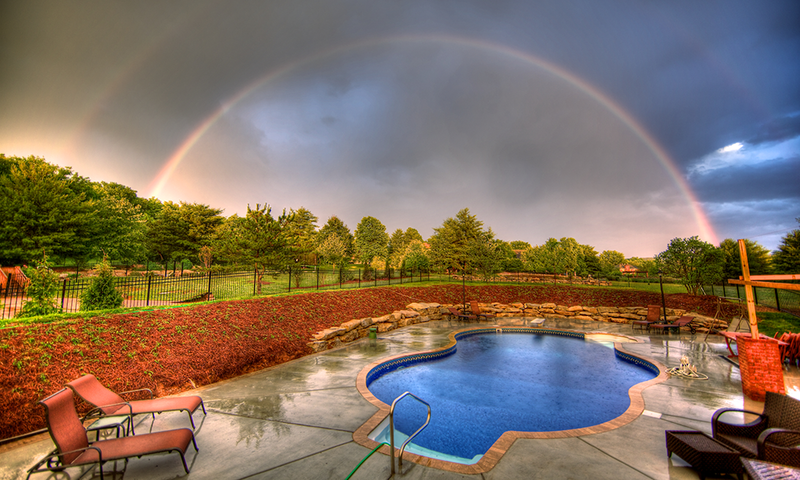 A reference from 2 years ago says a lot. 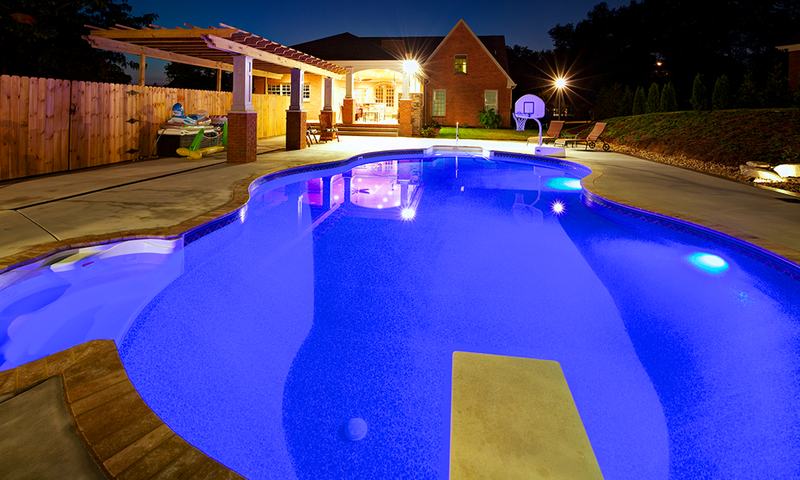 Recent references says the pool builder is busy and keeps customers happy. 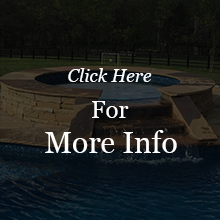 Visit projects under construction. 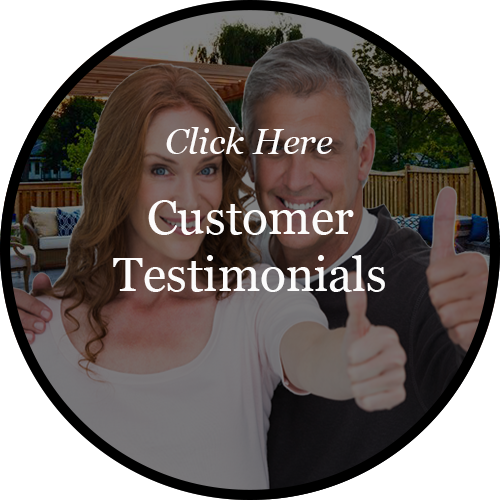 This is the most important as this will give you an opportunity to meet current customers. 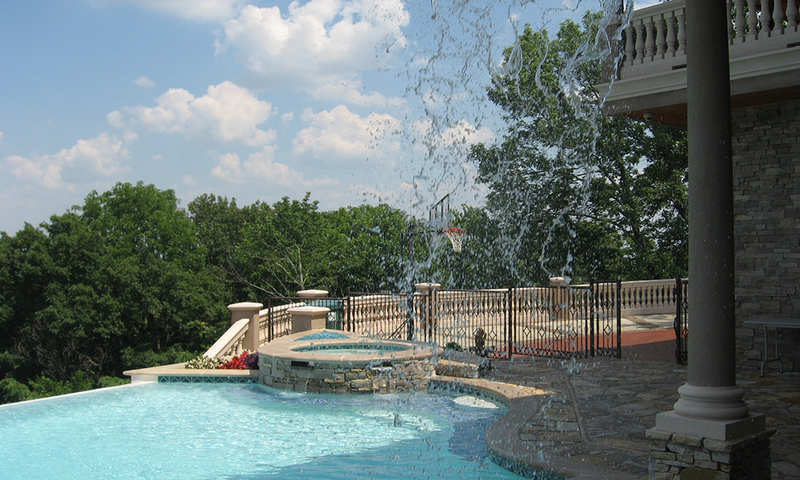 As Tennessee's Premier Pool Builder, Crystal Clear Pools raise the bar. 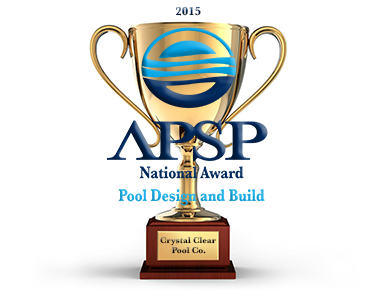 When it comes to customer satisfaction and superior product, Crystal Clear leads the way.